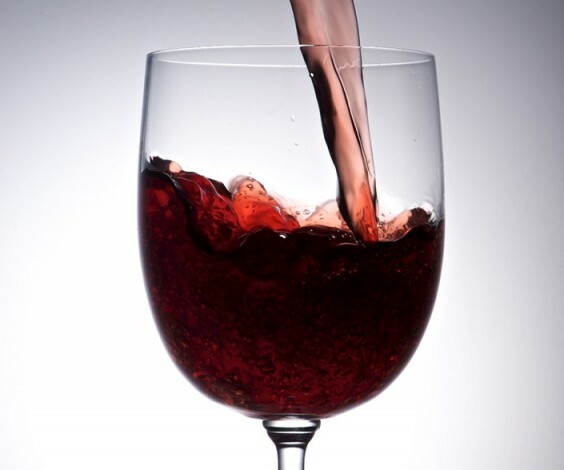 New research from the Irma Rangel College of Pharmacy helps explain why resveratrol, a compound found in red wine, plays an important role in cardiovascular function and cancer prevention. The why has a lot to do with the compound’s ability to regulate the creation of new blood vessels, a process called angiogenesis. Blood vessel formation is significant within the cardiovascular system, but because malignant tumors require a consistent, strong blood supply, this process also has implications for cancer treatment. Resveratrol is a plant polyphenol commonly found in peanuts and the skin of certain fruits, especially blackberries, blueberries and red grapes. Because the amount of time the grape skins spend in the vats determines resveratrol levels in the resulting wine, the rich, dark red wines – pinot noir, merlot, Bordeaux – have the highest levels of resveratrol. However, even within the same type of wine, these levels can vary widely; unfortunately for the budget conscious, the expensive wines tend to have the highest levels. Resveratrol levels are important because, as the new research suggests, it can regulate angiogenesisels. “Angiogenesis is a normal biological process, but it can go wrong,” said Catherine Powell, a post-doctoral research associate in the lab of Mahua Choudhury, an assistant professor in the Department of Pharmaceutical Sciences. Too much angiogenesis can lead to numerous diseases including cancer and auto-immune disorders, while insufficient angiogenesis may lead to diabetes, she said.